It’s never easy when a loved one passes — not only do we have to deal with grief and loss, but there’s also matter of the person’s estate and final wishes. When strong emotions and practical matters get wrapped up together like this, family members can fight. Fortunately, this doesn’t have to happen. Proper estate planning with the help of an attorney can resolve many of the issues that lead to disputes, and will let your loved ones focus on their emotional needs during a difficult time. To assist you in getting started, we’ve put together a few tips that should help you create a practical and effective plan for your estate. A will isn’t always enough. People tend to believe that drafting a will is the only step necessary to plan their estate. Sometimes this is enough, but sometimes it isn’t. A will has to be proven in probate court upon your passing, and family members could potentially challenge the validity of your will on a number of grounds if they disagree with its provisions. A will also only applies to assets that pass through probate, so it doesn’t necessarily cover everything you own. As a result, family members can fight over assets even when you leave a detailed will. An experienced estate attorney can help you make sure your will is ready for probate, and they can also tell you which assets aren’t covered by your will and how you can leave instructions for the distribution of those assets. Choose your personal representative wisely. When you create a will, you’ll name someone as the personal representative for your estate. The person you choose should be honest, trustworthy, discerning, and detail-oriented, and they should be ready and willing to work with your estate attorney. Communication is an indispensable part of a personal representative’s duties, so ideally the person you appoint should be a responsive and accessible communicator who doesn’t live too far away. Choose an estate attorney that meets your needs. As you decide on an estate attorney, remember that you should choose an experienced professional that you feel comfortable working with. Although it’s okay to get feedback from people you trust and bring others into the process as you see fit, this is ultimately your decision — you should make it based on the attorney’s professional qualifications as well as your level of comfort communicating with and working alongside them. Keep your estate plan up-to-date. Estate planning isn’t a “set it and forget it” process. As long as you’re still alive, your estate and your circumstances continue to change — relatives may be born, die, or divorce, and assets can change in value or quantity. As a result, you’ll want to update your will or trust at least once every few years to make sure that it still captures an accurate picture of your estate. 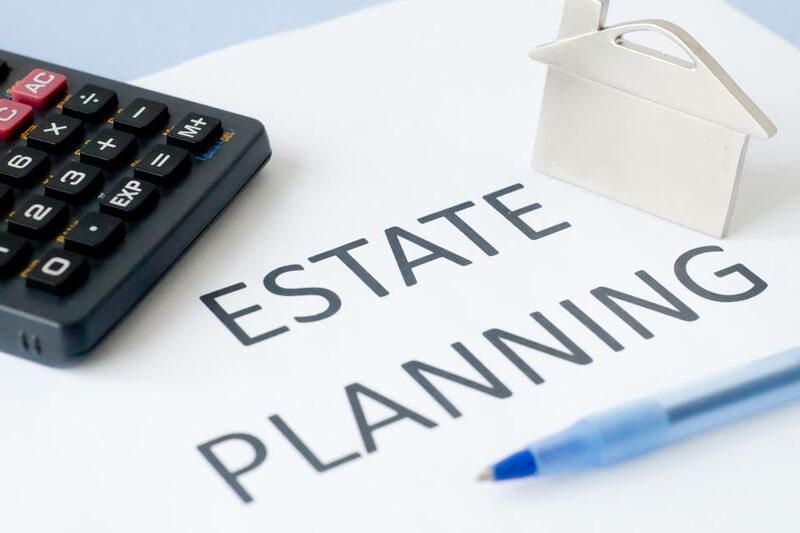 Regular involvement in estate planning also shows that you continue to have a vested interest in the future of your assets; this active and ongoing participation in your affairs can provide helpful evidence when it comes time to prove the will in probate court. Prepare your family for what will happen. When family members don’t receive assets they are expecting, jealousy can begin to brew. The best way to avoid this is to remove the potential for any surprises: be clear and straightforward with your loved ones ahead of time about your estate plan and let them know why you made your decisions. By communicating your wishes in advance, you’ll give people time to accept and come to terms with your choices, and there will be no surprises in the event of your passing. This can go a long way toward relieving any potential hurt feelings or jealousy between family members. If you or a loved one is in need of estate planning or administration services, the Pinder Plotkin Legal Team is here to help. Regardless of your age, marital status, or health, it’s never too early to make sure that a plan is in place for your estate. Please contact us today at (410) 661-9440 or fill out this form to receive a free consultation, during which time we will explore your estate planning options and help you decide on the best course of action for your unique circumstances. It is interesting that you pointed out how drafting a will isn’t always enough. I can see how it would be best to ensure that it is proven in probate court. Something that also might be a good idea is if you just go over the will with your family and explain the different parts of it and your reasoning. This might make sure that everyone is on the same page and reduce the risk of people disputing a will. Thank you for all of the tips and advice!